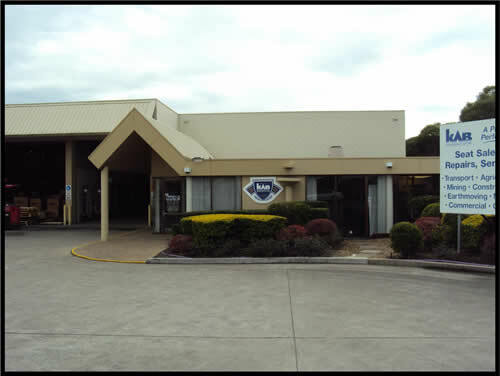 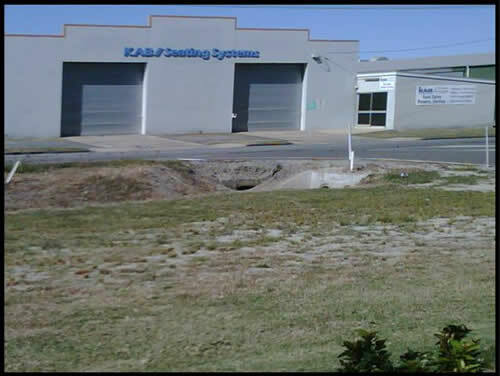 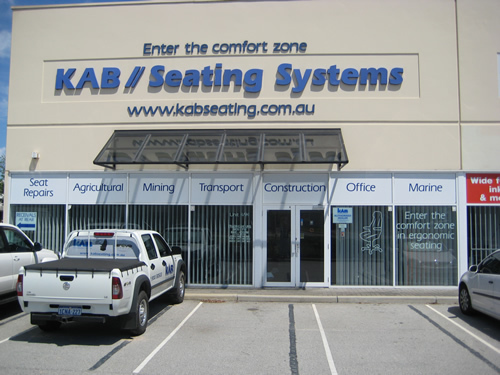 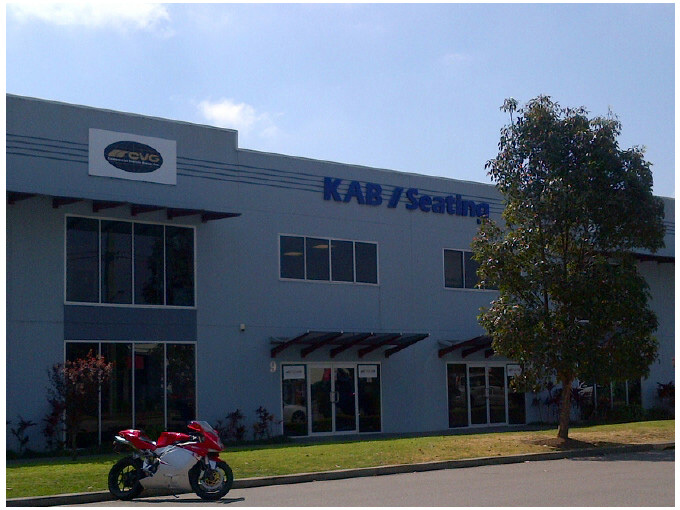 In mid 2011, KAB Seating Pty Ltd acquired Stratos Seating. 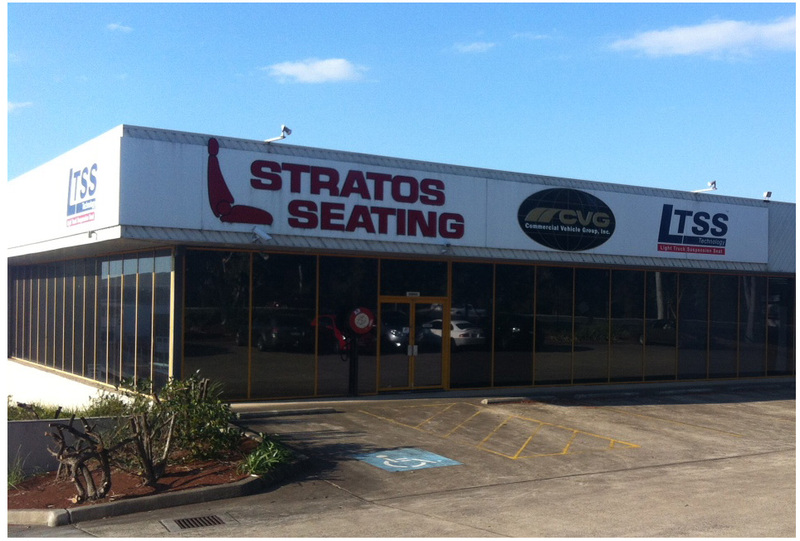 This move brought Stratos into the Commercial Vehicle Group of companies. 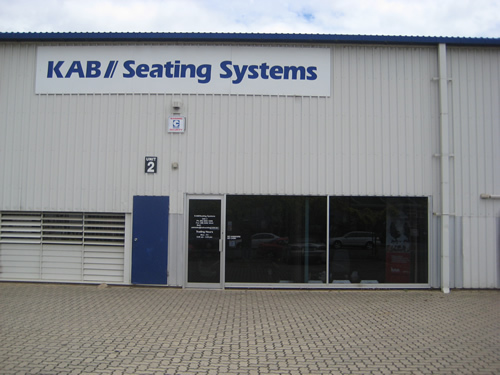 As a result, Stratos is now able to warehouse seats at the 6 CVG/KAB branches around Australia and support the product through local Sales Representatives and Customer Service Representatives.